Masteron (drastanolone propionate) is perhaps one of the most “exotic” androgenic anabolic steroids (AAS) used by athletes. Originally developed as an antiestrogen (called Masteril), the drug was used to treat breast cancer. It was widely used in the treatment of breast cancer in combination with SMER (selective estrogen receptor modulator) Tamoxifen (or Nolvadex) and contributed to a significant decrease in the level of estrogen in women undergoing such treatment. 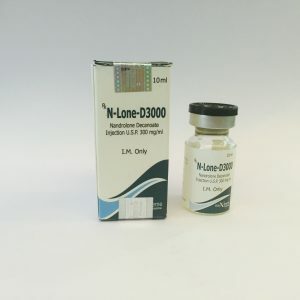 Today, for various reasons, it is rarely used for these purposes, but for many athletes and professional bodybuilders in particular, the masteron remains an almost unsung favorite among anabolic steroid drugs. The fact that the masteron was used as an anti-estrogen allows us to assume about some of its properties. Masteron is a derivative of DHT (dihydrotestosterone) and is not converted to estrogen by aromatization. It is believed that the anti-estrogenic properties of the masteron may be partly related either to inhibition of the synthesis of the aromatase enzyme, or to direct effects on estrogens, blocking its binding to estrogen receptors. 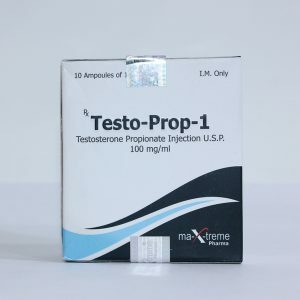 In any case, this makes the masterone a useful tool for those who use steroid compounds that are converted to estrogen (which many do, given that the main basis for most cycles is testosterone). Inhibiting the aromatase enzyme, the masteron interferes with the transformation of free testosterone into estrogen by aromatization. This serves not only to a slight increase in the amount of active free testosterone in the circulatory system (making testosterone more effective than in the system without the participation of the master), but also negates the side effects that are a consequence of the high level of estrogen. Such side effects include gynecomastia and fluid retention / edema. Conversely, if the masteron actually blocks the binding of estrogens to estrogen receptors, even if the aromatization of testosterone occurs, its action will be limited by the inability of estrogen to bind to estrogen receptors. Thus, using this mechanism, when using the masteron, the effect of excessive estrogen production through aromatization will also be limited. Masteron’s course is designed for 6-10 weeks. The desired effect of the drug occurs when using from 400-500 mg per week. Given its properties, you need to enter it every other day (or 3 times a week). If it is necessary to increase muscle mass, Masteron (Drostanolone) is recommended to combine with testosterone propionate, but in this case the ability to produce your own testosterone is reduced. Therefore, long-term courses of taking the drug, it is necessary to combine with gonadotropin. 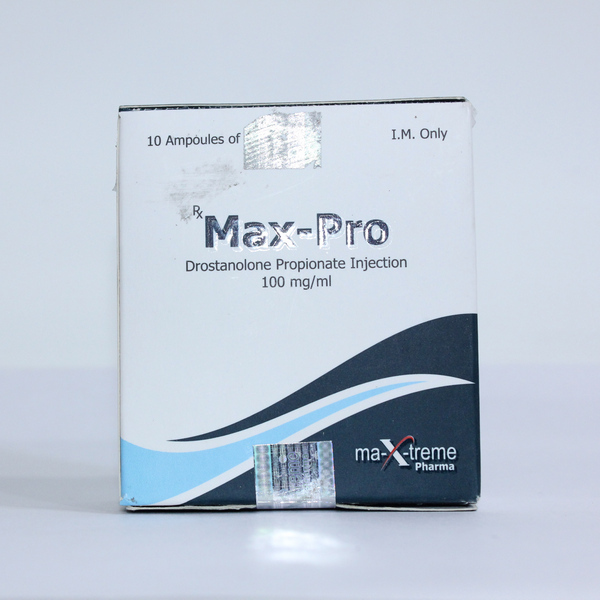 Masteron “on drying” is combined with Oxandrolone or Winstrol. Side effects of Masteron Low anabolic index promotes pronounced fat burning properties, but at the same time significantly increases the risk of androgenic reactions. Such side effects from Masteron as virilization, acne, alopecia, prostatic hypertrophy and increased aggression are possible. The drug does not cause a rise in blood pressure, fluid retention and is practically non-toxic to the liver.